Spicy Garlic Sriracha Shrimp and Broccoli Stir Fry recipe, great for busy weeknights and lazy weekends. Only takes 20 minutes. Gluten-free. 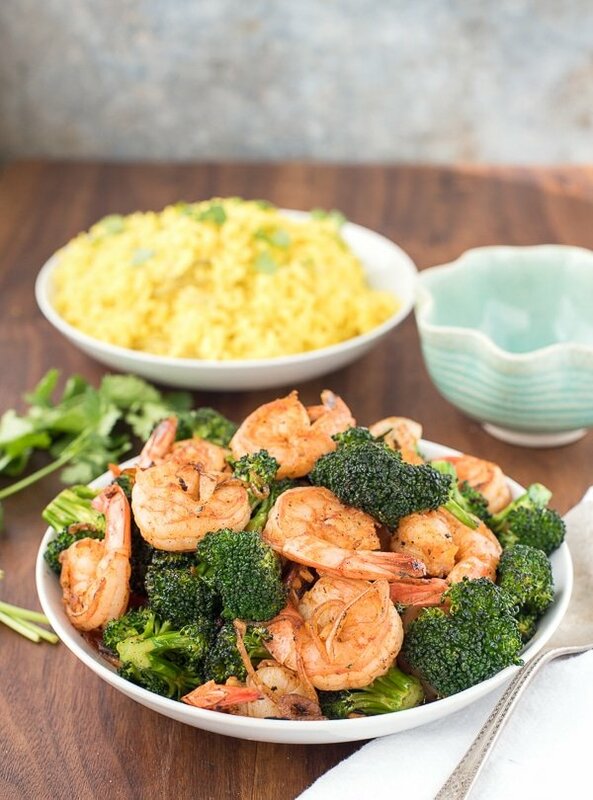 Immediately after making this shrimp and broccoli recipe (and devouring a few shrimp), I called a longtime girlfriend and left a message: “why are we not making stir-fry e.v.e.r.y. DAY? 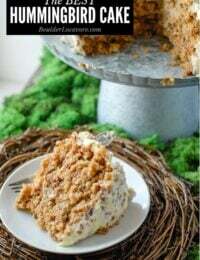 !” I love this dish. 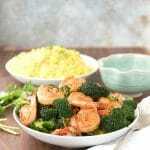 Spicy, garlicky shrimp and crunchy broccoli fit for a Chinese food restaurant menu. It’s not saucy but rather delivers the aromatic flavors straight-up, no mincing about. The thing that always knocks my socks off is the speed with which stir-frying can be done. Preparing the ingredients for this recipe is about 5 minutes consisting of chopping garlic and slicing a shallot. Oh, and salt and peppering the shrimp (add 35 seconds to my prior timing). The cooking time is about 10 minutes. Seriously; 10 MINUTES! I’ll say it again, why am I not making this every day?! I added about 20 extra minutes onto the meal prep by making a batch of Coconut Jasmine Rice (my husband’s recipe shared on Boulder Locavore prior). It’s a beautiful turmeric-yellow color and a perfect partner to dampen some of the heat from the shrimp. It recently has caught my attention how every grocery store I visit, big and small, include a prepared ingredient section in the produce area. Have you noticed that? 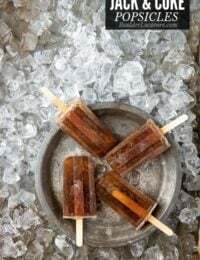 It has been a staple of the Whole Foods stores for some time along with actual prepared food (I laughed last year when they included food-dyed Easter eggs as available for purchase too along with the Easter meal side dishes). It struck me that though I always prepare my own ingredients, this store feature leaves no reason that healthy meals can’t we whipped up with no muss or fuss. All this making stir frying even more feasible for a busy or lazy night. If you can stand and stir for 5-10 minutes, you are golden. I have been hankering for an uber-flavorful dish recently. Having been happily subsisting on Irish comfort foods lately, I think my palate is ready for a zippy meal. I love a good shrimp dish when we go out for dinner. Those shrimp that are cooked just right; still firm, not rubbery or mushy, and highly seasoned. 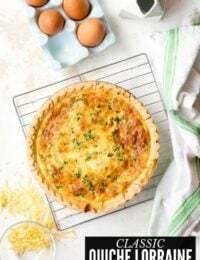 When I bought the ingredients for this recipe my son began to eat the broccoli raw signaling that more dishes with vegetables should probably in the works for the Boulder Locavore family kitchen! 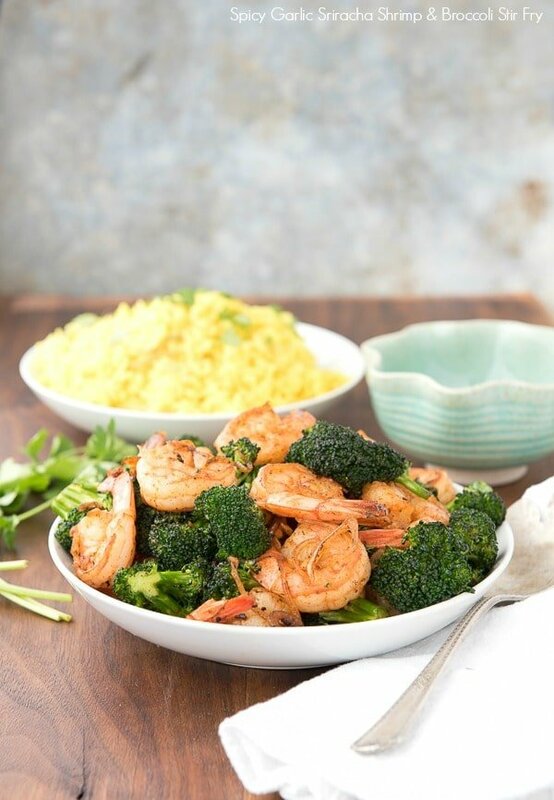 Throw in a simple fruit salad to offset the spiciness of the Spicy Garlic Sriracha Shrimp and Broccoli Stir Fry recipe and you’ll enjoy a delicious, quick and healthy meal whenever you feel like making it! 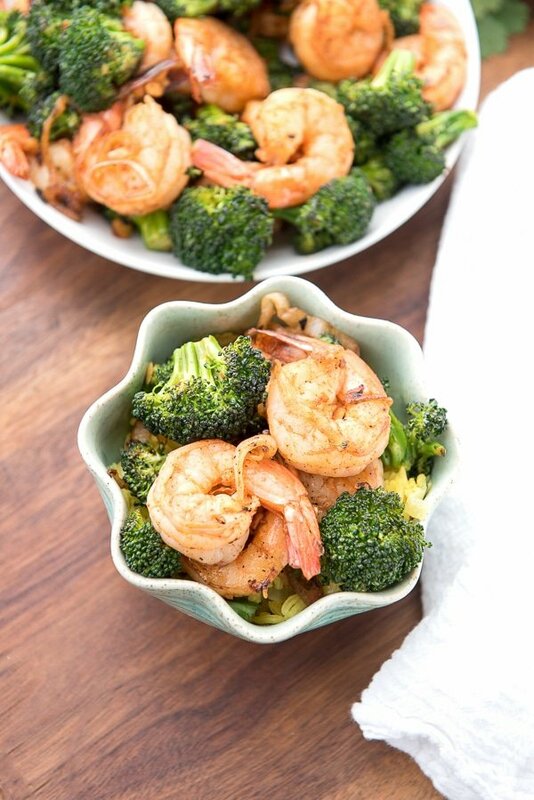 Garlicky and spicy firm shrimp and crunchy broccoli are ready in 20 minutes! 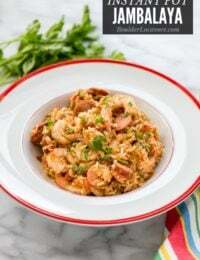 This quick and flavorful meal is great for busy or lazy nights. 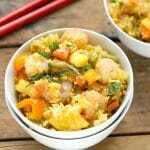 Suggested pairing Coconut Jasmine Rice (link to recipe in ingredients). The original rice recipe calls for brown Jasmine rice however it can be made in half the time with white Jasmine rice (follow the cooking time on the rice package or cook for 20 minutes). Mix the salt and pepper together and sprinkle over the shrimp, tossing them to coat. 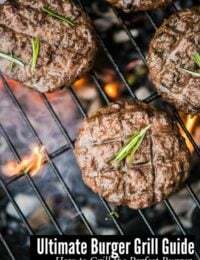 Over medium-high heat, heat 1 tablespoon of the oil in a wok or large skillet. When the top of the oil ripples it is fully heated. Add the garlic and stir constantly for 1 minute. Add the Sriracha sauce and stir together (1-2 seconds). Add the shrimp and lime juice. Stir constantly until the shrimp becomes opaque (no longer transparent) about 3-3 ½ minutes. Do not overcook. Remove from wok/skillet and set aside. Heat the second tablespoon of oil. Add the shallot rings and broccoli. 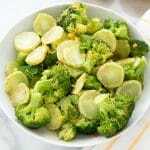 Stir for 3-5 minutes until the broccoli color has darkened and it is still crunchy though cooked. Add the shrimp and any drippings back into the wok/skilled with the broccoli. Stir for 1 minute to combine and heat through. Serve immediately. 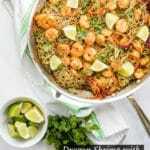 Dragon Shrimp & Spicy Noodles: Spicy, Sweet & on the table in 20 minutes! I love fresh and fast meals like this. OMG!!! Made this for dinner this eve- SO delicious! Our coconut rice ended up being coconut-saffron-onion-tri-colored-quinoa b/c that’s what we had on hand. Love love love how the lime softens the kick of the sriracha- but only just a bit! Thanks for saving our dinner tonight! Cheers! Stir fry e.v.e.r.y day is actually a law of the universe, like gravity or warp drives. We are all too often in violation, alas. You’re inspiring me to get my wok down from the rack where it hangs, tantalizing me, and put it to use. I feel I jumped out of ‘my stir fry phase’ into I don’t know what but it’s time to bring it back. 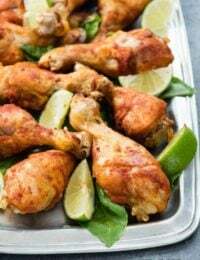 I love this recipe in all of its spiciness and can’t believe dinner can be done, start to finish in 20 minutes of preparation and cooking! it just doesn’t get easier than stir fry, and I’m with you, we don’t make them often enough! I’m with you on that totally Heather! Every single time I stir-fry I wonder why I’m not doing it more often too! It’s so quick and it always turns out delicious. 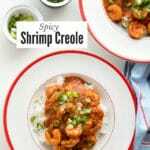 Love the spicy zing to this shrimp….so good! I’m glad it’s not just me! I really want to make these meals more often. It’s so fast and healthy!